Dear clubs and teams, After the first two days of competition, here is a small feedback from the competition council. 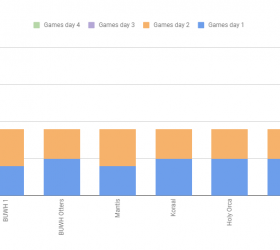 We enjoyed having these first two days, and hope you…. Beste clubs en teams,Morgen is de eerste dag van de competitie, we hebben het schema dat u hier kunt bekijken afgerond. www.belgiumuwh.be/schedule Aangezien er een verandering is opgetreden in het…. 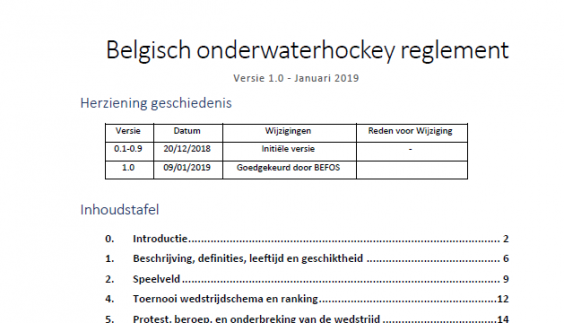 The rules of the Belgian competition have been approved by the FEBRAS-BEFOS adminsitration board, and we can officially publish them. 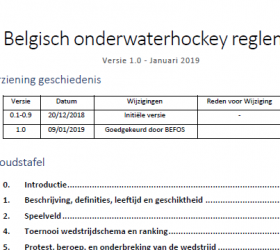 These rules will be in application for the 2018-2019 Belgian…. 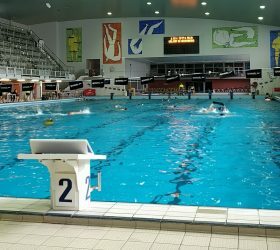 Dear clubs and teams, In about 3 weeks the first Belgian competition day will take place in the renovated pool of the Wezenberg Antwerp (3 februari 2019). As communicated earlier…. UPDATE: April 7th, 2018 is confirmed! 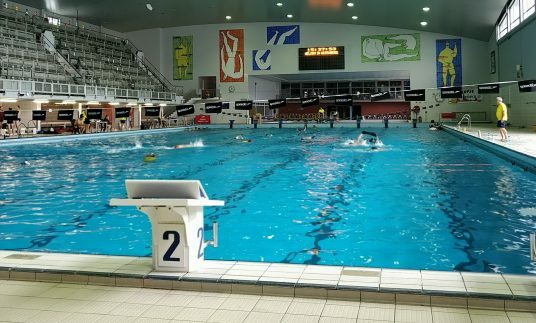 The swimming pool in Antwerp has informed us that once again they will not be ready to open on time. The second day of…. This saturday (15 september) was the 29th Argonauta tournament in Breda. 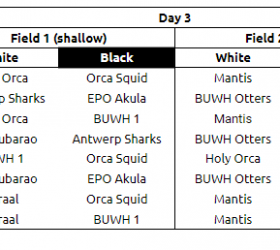 We went with 7 mermaids to Breda to play this awesome tournament. Yes only 7, unfortunately Ine Schops who…. 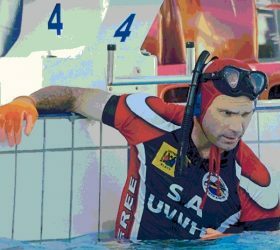 The swimming pool in Antwerp has informed us that they will not be ready to open on time. 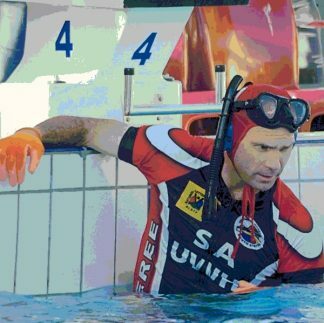 The first day of the championship (14/10) is cancelled (we will see….